Despite the widespread media attention for foreign fighters in Europe, very little is known about the phenomenon itself, something also evidenced by the lack of a single foreign fighter definition across the EU. In a study commissioned by the Netherlands National Coordinator for Security and Counterterrorism (NCTV), ICCT addresses this gap by analysing not only the numbers and characteristics of foreign fighters across the EU, but also how the Union and Member States assess the threat of foreign fighters as well as their policy responses regarding security, preventive and legislative measures. The Report also outlines a series of policy options aimed both at the EU and its Member States. Of a total estimated 3,922 – 4,294 foreign fighters from EU Member States, around 30% have returned to their home countries. A majority of around 2,838 foreign fighters come from just four countries: Belgium, France, Germany, and the United Kingdom, with Belgium having the highest per-capita FF contingent. There is no clear-cut profile of a European foreign fighter. 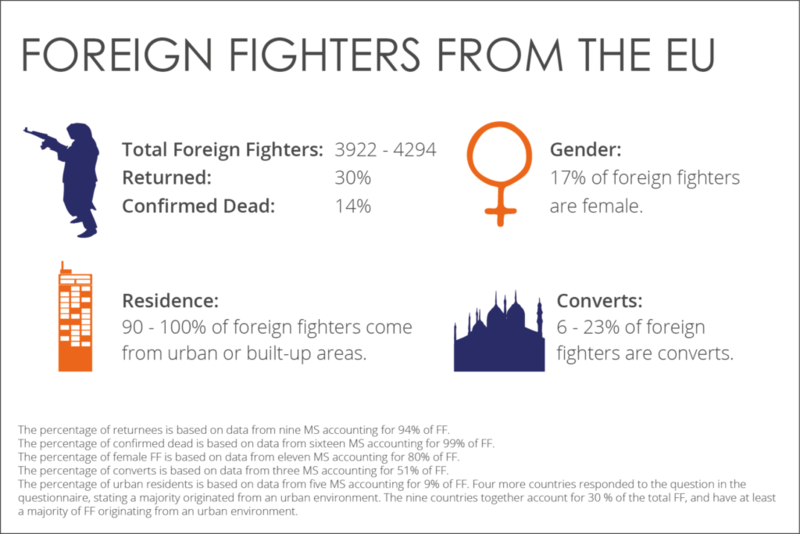 Data indicates that a majority originate from metropolitan areas, with many coming from the same neighbourhoods, that an average of 17% are female, and that the percentage of converts among foreign fighters ranges from 6% to 23%. The radicalisation process of foreign fighters is reported to be short and often involves circles of friends radicalising as a group and deciding to leave jointly for Syria and Iraq. In analysing the policies of Member States in response to the foreign fighter phenomenon, the authors recommend that strategies be implemented which encompass a suitable, proportional, context-specific and effective mix of policy responses, taken from a toolbox of security, legislative, and preventive measures. 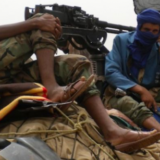 Their analysis reveals that, while many Member States have already bolstered security and legislative policy measures, a larger focus needs to be put on preventive measures as well as rehabilitation and reintegration programmes to deal with returning foreign fighters. The report was presented to the NCTV during a launch event on 1 April 2016 at Nieuwspoort in The Hague, where the authors discussed their findings and recommendations with an audience of national and international policymakers, counter-terrorism experts, ambassadors and media representatives. 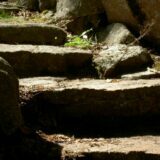 The following researchers have contributed to this report: Bibi van Ginkel, Eva Entenmann (Eds. ), Bérénice Boutin, Grégory Chauzal, Jessica Dorsey, Marjolein Jegerings, Christophe Paulussen, Johanna Pohl, Alastair Reed and Sofia Zavagli. How to cite: Van Ginkel, B., and E. Entenmann (Eds. ), “The Foreign Fighters Phenomenon in the European Union. Profiles, Threats & Policies”, The International Centre for Counter-Terrorism – The Hague 7, no. 2 (2016).